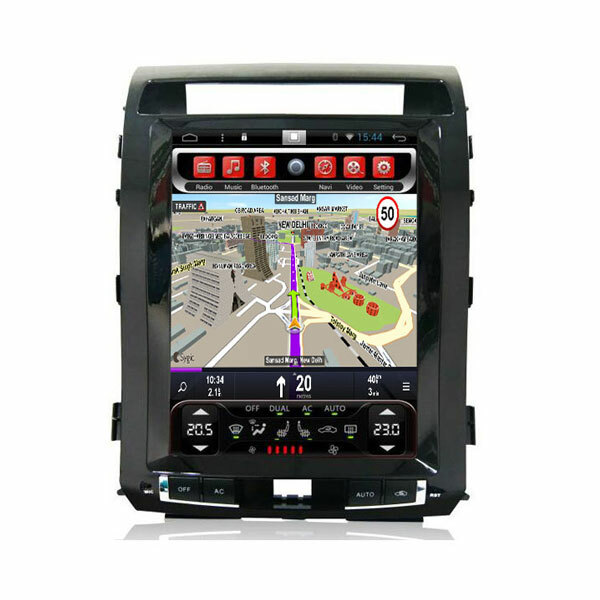 Astral Electronics Technology Co.,Ltd developed professional solutions and released a special 12.1 inch navigation system for Toyota Land Cruiser. Only make breakthroughs at each point can we get close to the perfect, and every dream you expect, can be achieved with our technology. * Unique 12.1-inch high-definition LCD screen, 1280*800 resolution. * On configuration, operation and texture, Astral’s Android 6.0 device will be much better than the original car navigator, bringing perfect experiences. Please contact us for more details…. In Dash Car Stereo Professional OEM manufacturers looking for agent and distributor. The products are 100% QC tested and 8hrs aging tested. If you have any question please feel free to contact us.